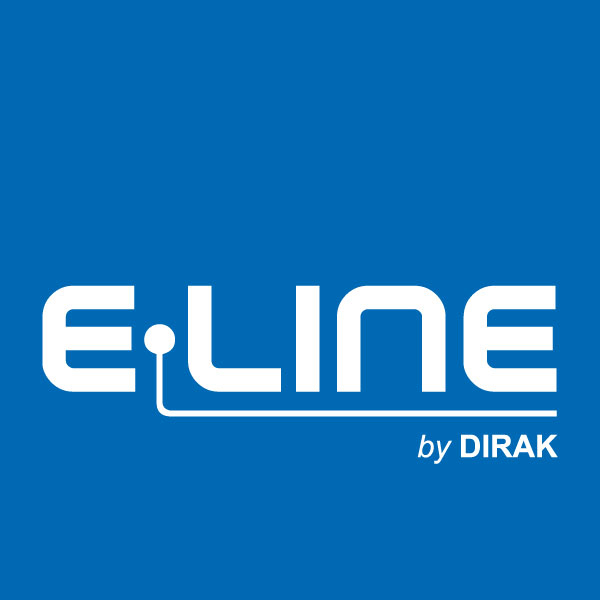 If you are interested in receiving the most up-to-date and exciting news from E-LINE by DIRAK, you can register directly using the following form and we would be delighted to send you our newsletter. 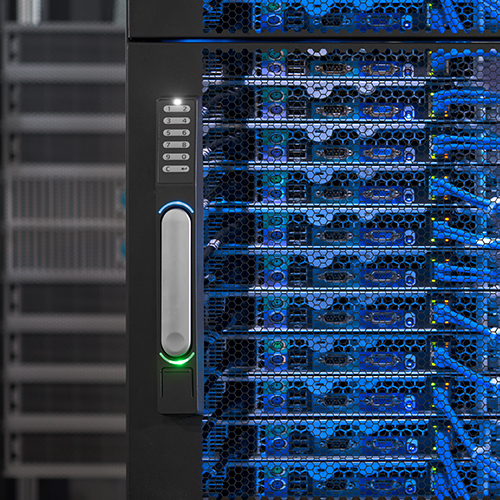 With our E-LINE by DIRAK newsletter, you can receive news regarding our mechatronic access control solutions. You can unsubscribe to our newsletters at any time. We consider your information to be private and will only use it for the reason provided; it will not distributed/forwarded to third parties.